A Brand New Game Changer in dieting from Total Life Changes is taking craves away! 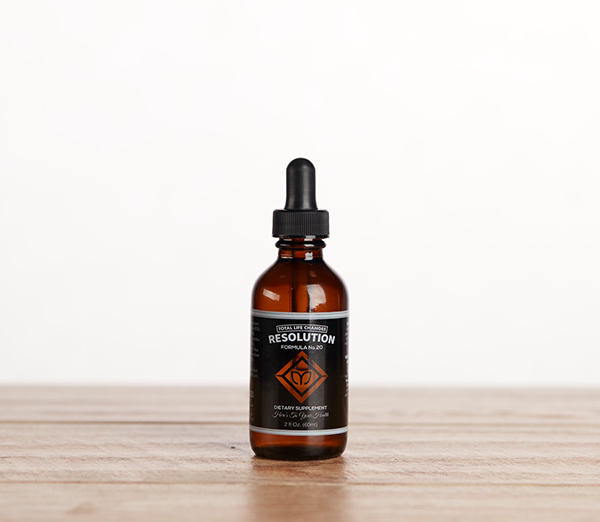 TLC's exclusive proprietary blend is called Resolution Formula No.20. Extensive testing resulted in one unique fat burning machine giving way to No.20, the final formula for your Resolution to weight loss. The perfect choice for drastic changes in as little as 20 days. Unlike cycles of HCG drops, which recommend little to no cardiovascular exercise or weight lifting, Resolution Formula No.20 supports daily workouts and weight training and best of all, the more active you are, the more calories you can consume.